What is consciousness? Is the mind a machine? What makes us persons? How can we find the path to human maturity? 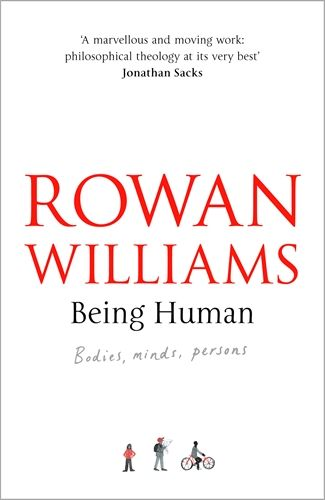 These are among the fundamental questions that Rowan Williams helps us to think about in this deeply engaging exploration of what it means to be human. The book ends with a brief but profound meditation on the person of Christ, inviting us to consider how, through him, 'our humanity in all its variety, in all its vulnerability, has been taken into the heart of the divine life'. With discussion questions for personal or group use at the end of each chapter, this is a book that readers of all religious persuasions will find both challenging and highly rewarding.